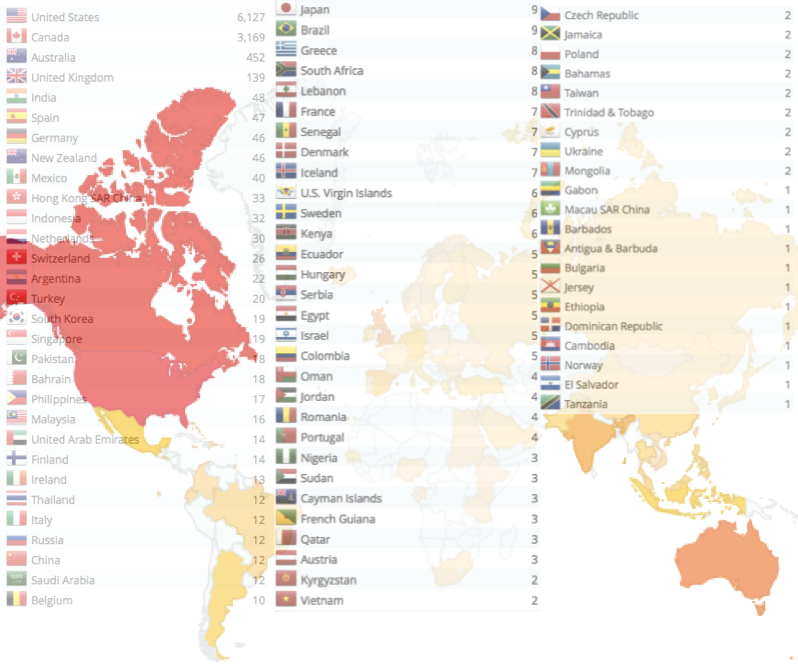 created it 11 years ago. 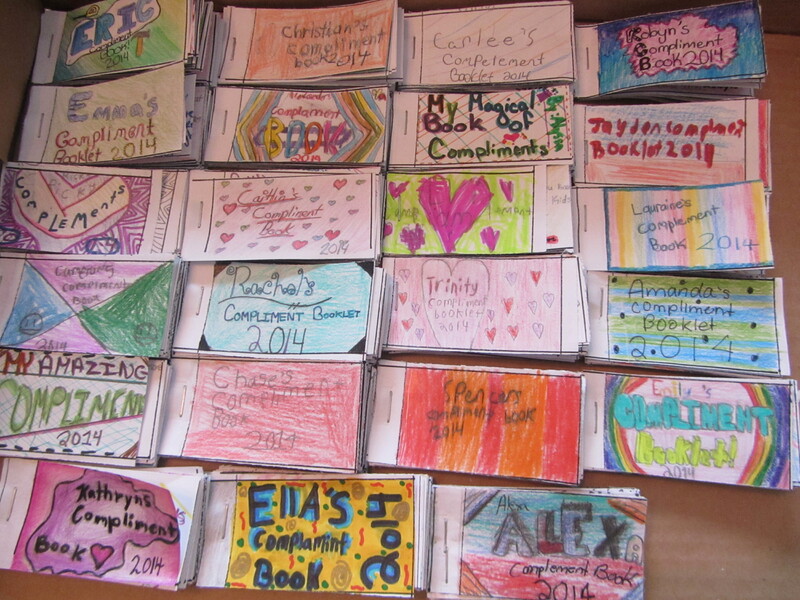 Every year, for a Valentine’s gift, I have my students create “Compliment Booklets” for one another. (I think this would also make for a great beginning or end of year activity). 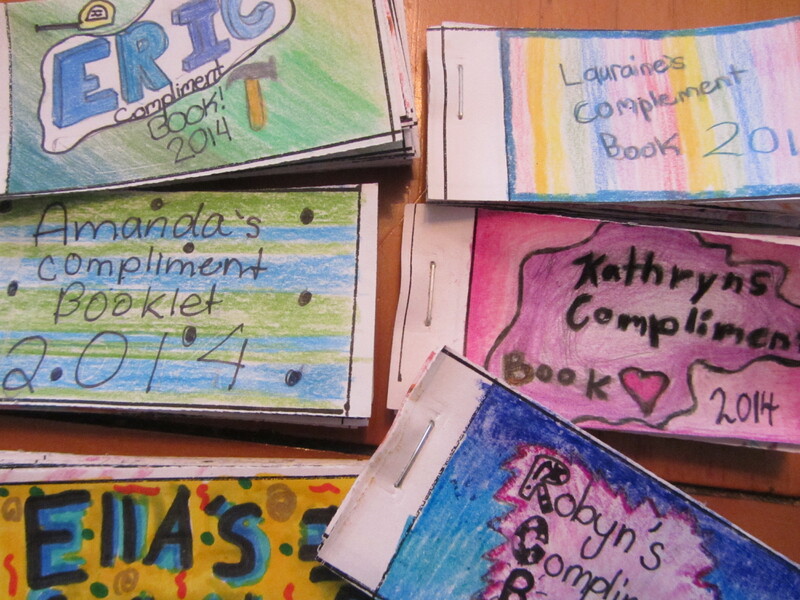 Students write compliments for one another and I compile them into booklets. I tell students the more they put into the activity, the more they’ll get out of it. I love seeing the smiles on each one of my students’ faces as they read through their booklets on Valentine’s Day! When I see former students many of them tell me they still have and cherish their Compliment Booklets! I still have all 11 of mine! ** To create your template simply divide an 11×17 sheet of paper into small rectangles (typically 1.5″ wide by 3.5″long), write each student’s name in the bottom of each rectangle, photocopy and hand out. When students have completed their page of compliments, collect and use paper cutter to cut. Compile papers, have students add a title page and staple! 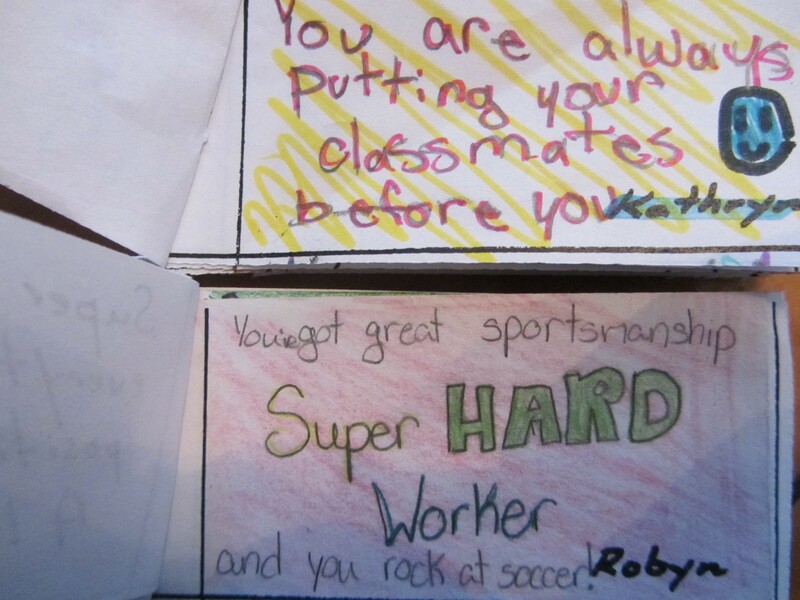 Last year my class made a Compliment Booklet for a muched loved SSP at St. Elizabeth School, Mr. Kinney. As he had very few family members, the staff and students at our school were his “family”. I read each of the compliments to Mr. Kinney the day before he passed away and I believe they were the last words he heard. He smiled comfortably and contentedly as I read each word from his booklet. Remembering Mr. Kinney is an iMovie I created (based on the words in his Compliment Booklet) to play at his memorial service. 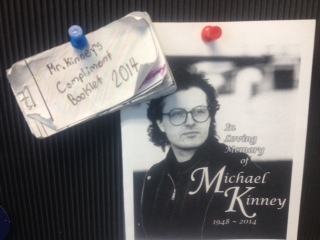 Rest peacefully Mr. Kinney. We miss you.